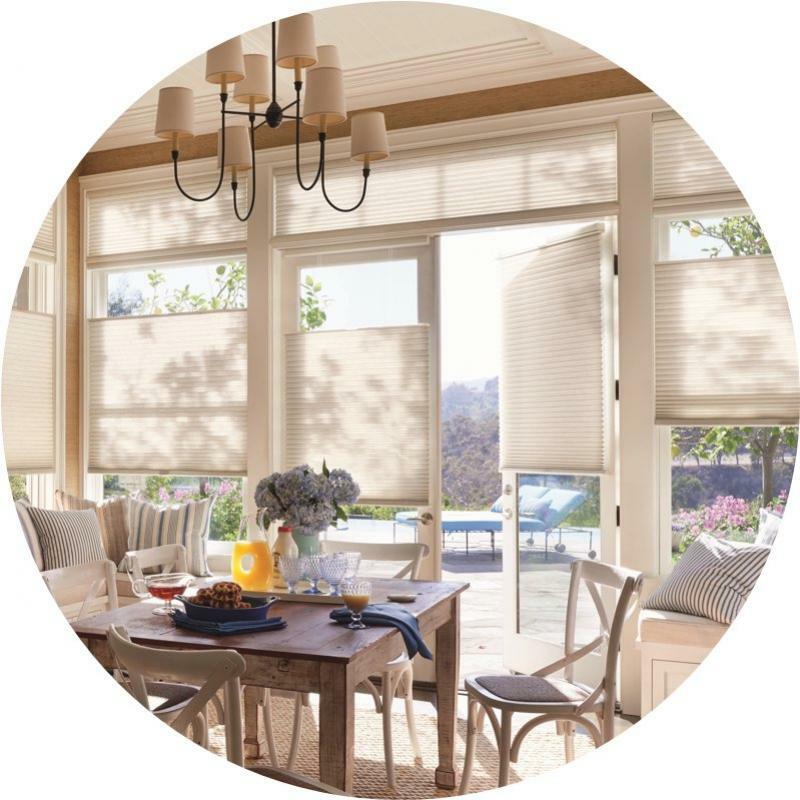 WHY CHOOSE CELLULAR SHADES FOR YOUR HOME? Available in an impressive range of light-control fabrics from sheer to opaque. Select from hundreds of colors and textures. The revolutionary IllumiCell™, with an exclusive clear inner cell, diffuses natural light for enhanced illumination and energy efficiency. Yes, you can have both! Vertiglide™ offers an exceptional, energy-efficient vertical solution for large expanses of windows and sliding glass doors. Hunter Douglas products are designed and custom-assembled in the U.S. with the highest level of quality. 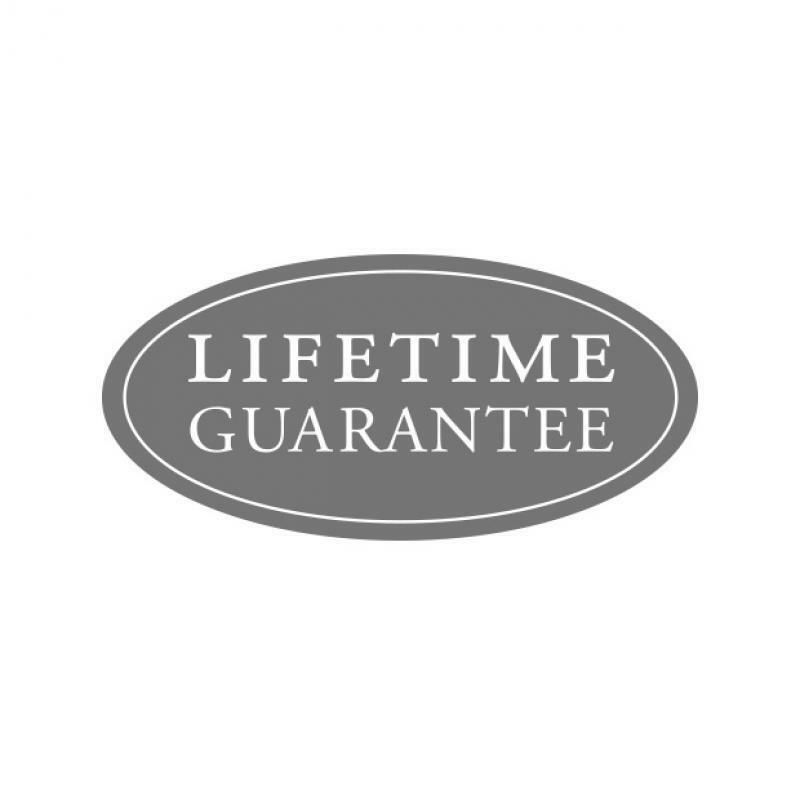 But just in case, every window treatment from Hunter Douglas is covered by a lifetime limited guarantee. Read the Warranty to learn more. The honeycomb-within-a-honeycomb design offers energy savings in both winter and summer. Choose from the largest selection of fabrics, colors and pleat sizes. Vertiglide™ options also available. 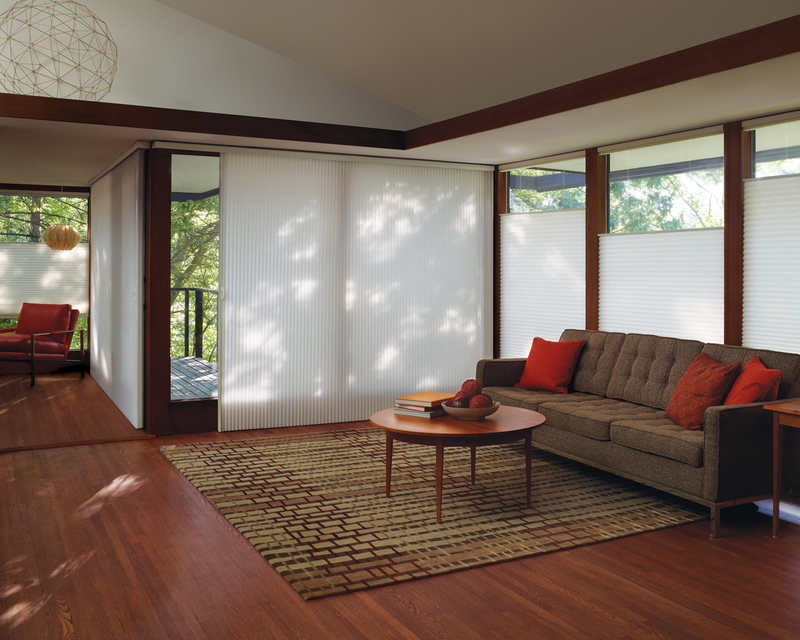 Sonnette™ Cellular Roller Shades combine the dimensional, energy-efficient construction of a cellular shade with the clean lines and simplicity of a roller shade. The innovative curved shape gently diffuses light, providing ambiance and character to all angles of your room. 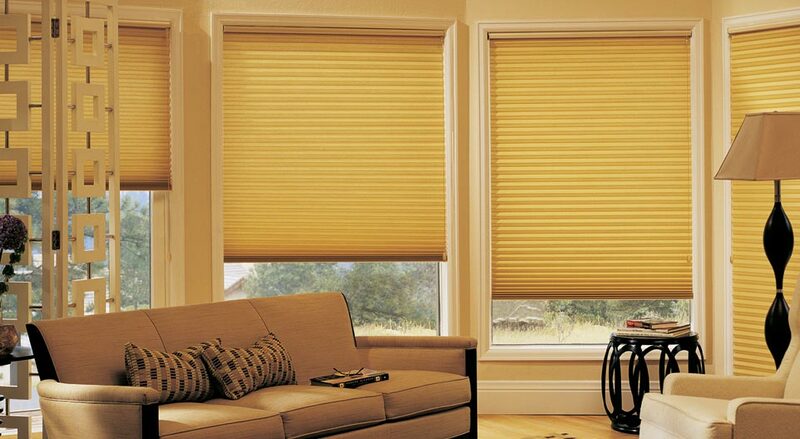 Cordless construction means that Sonnette shades are safer for homes with young children and pets. Discover your style by exploring the four fabric collections and 48 gorgeous colors that range from neutral grays to vibrant red. All fabrics are available in both semi-opaque and room-darkening options to suit your needs. 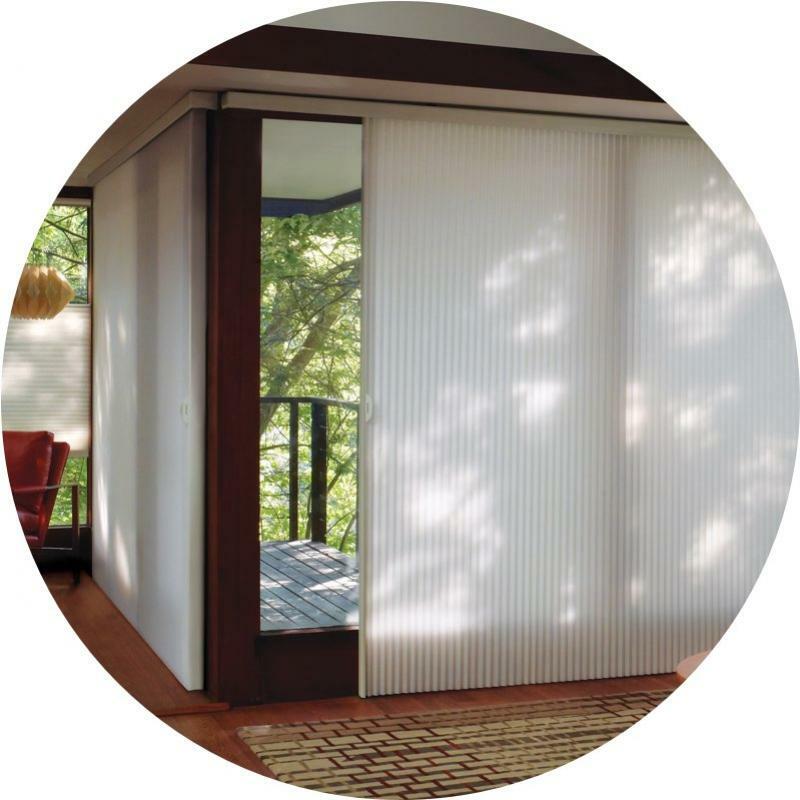 Sonnette shades are available with SoftTouch™ Motorization, a unique battery-powered operating system with simple and intuitive wand-controlled operation. The PowerView® Motorization system is another option and allows you to synchronize and schedule your shades to move automatically. 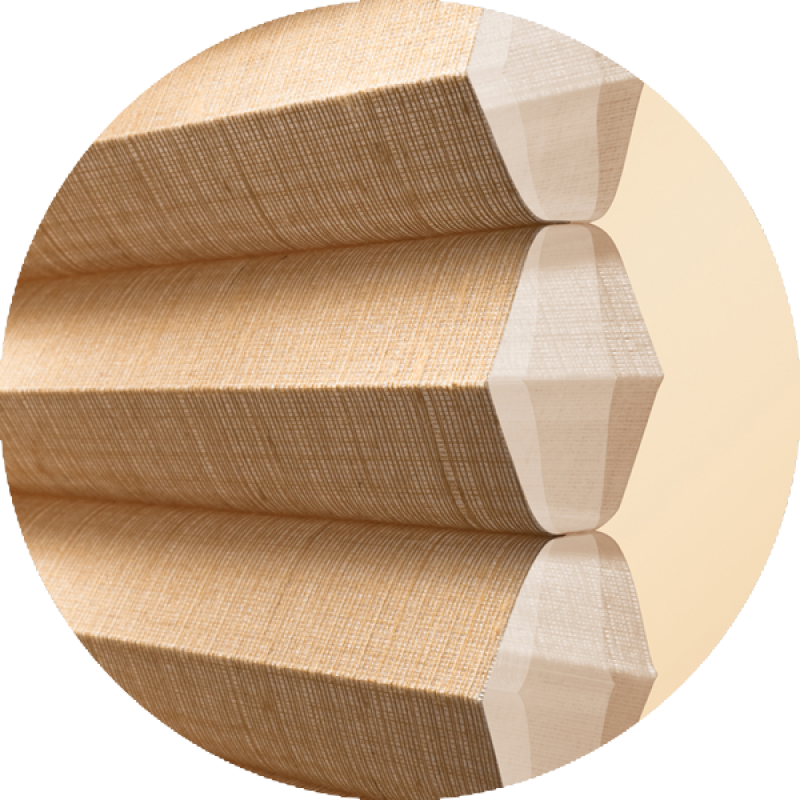 Sonnette shades are designed and custom-crafted in the U.S. with the highest level of quality. Best of all, every window treatment from Hunter Douglas is covered by our lifetime limited warranty.